The water flows sometimes violently and sometimes gently. The water is flowing in quiet and beautiful green moss. It seems to be the original scenery of a Japanese garden. The huge samurai of Aomori appears at the night of summer! The festival to which a huge samurai like solar prominence walks all over a town. A tourist can also participate in the festival of these magnificent illuminations. 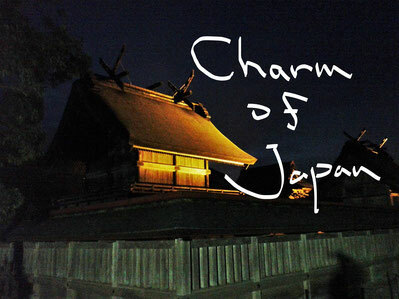 You can also be immersed in the fascinating world in Japan. ↓↓↓The delicious meal of Aomori!